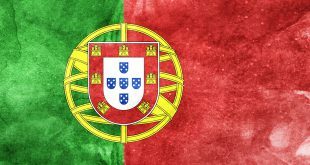 Aspire Global has announced that it is expanding with the launch of a sportsbook in Portugal. 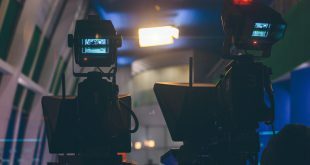 The move comes after the company’s platform was legally and technically certified for the sports vertical, with local partner Cofina Media being granted a betting license. Aspire Global entered the newly regulated Portuguese market at the end of September, 2017, through the launch of the casino Nossa Aposta; the gaming experience will now be completed through a unique sports betting offering well in time for the World Cup. 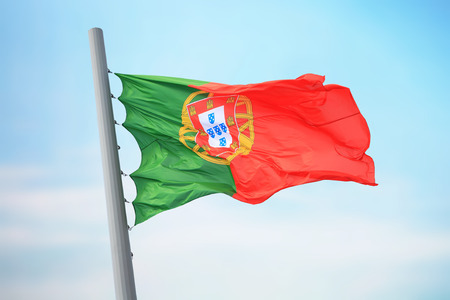 Being reigning European champions, the Portuguese sports betting market is expected to do very well; driving acquisition and betting volume throughout the World Cup and beyond – with significant financial contribution from partner-royalties to Aspire Global already within 3-6 months from launch. 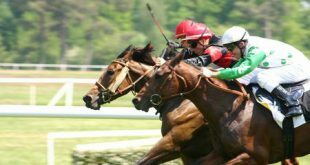 Sports betting is the single most popular gaming category in Portugal and Cofina media is one of the leading traffic providers to sports operators in Portugal.